Highest quality stretch tents for sale in Johannesburg. 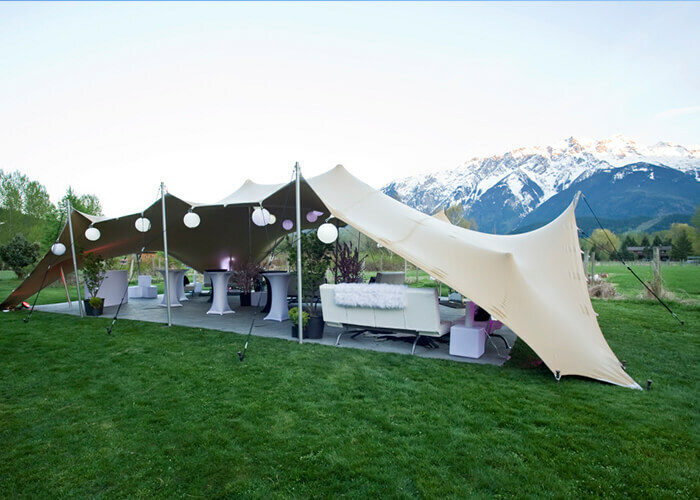 we have stunning stretch tents at half the price also modern and durable stretch tents. 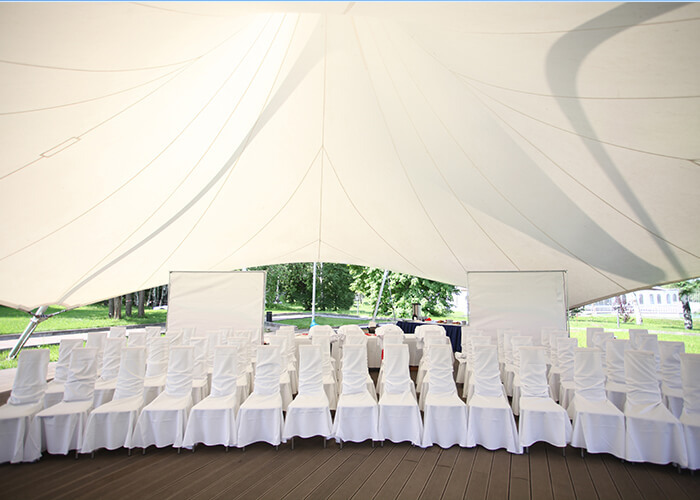 for special events, Not every stretch tent is equal to our company quality. Not every Bedouin stretch tent is equal to our company quality. Stretch Tent Innovation tents. For instance, our qualified and tested stretch tents ensure peace of mind to you the customer. With our huge service experience. We are the most accredited Bedouin stretch tent brand in the world. particularly in South Africa. Our Stretch tents are flexible and can accommodate large crowds. Stretch tents look magical at night and even better during the day. 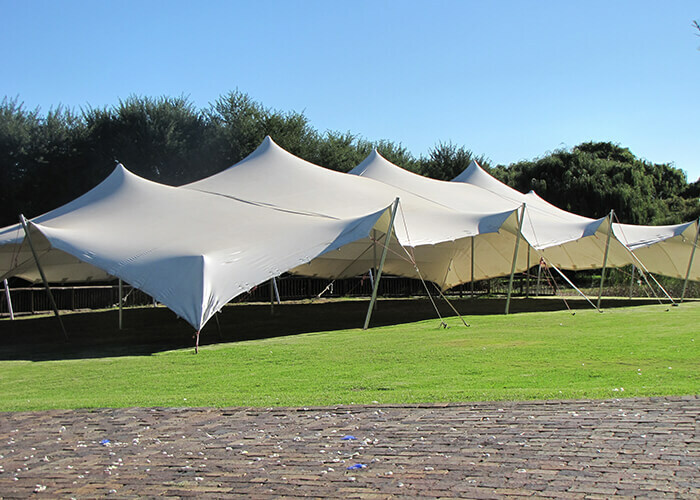 Why Buy Our Stretch Tents For Sale In Johannesburg?